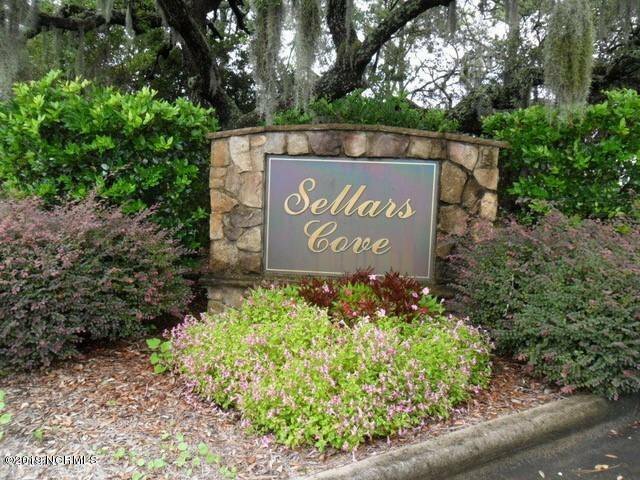 INVESTORS This Sellars Cove Condo Is in a fantastic community with features such as community pool, elevators and optional garages. 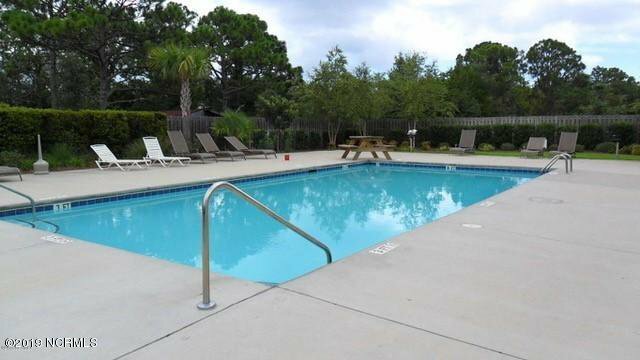 This 2 Bedroom 2 bath is currently rented on a month to month lease for 975 a month. 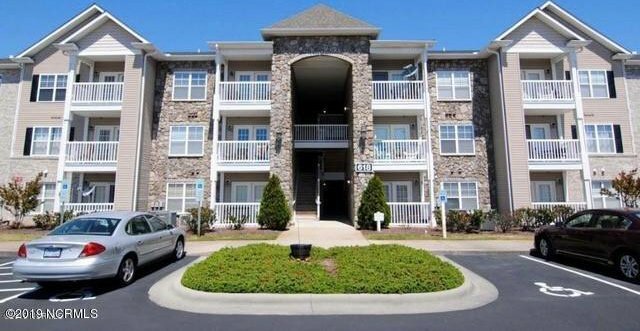 30 day notice for tenant to end lease. Tenant is will to resigned a year if wanted.